It is the main legislative body. It enacts laws for the good governance and administration of the country and scrutinizes the political executive on the management and administration of the affairs of the land. 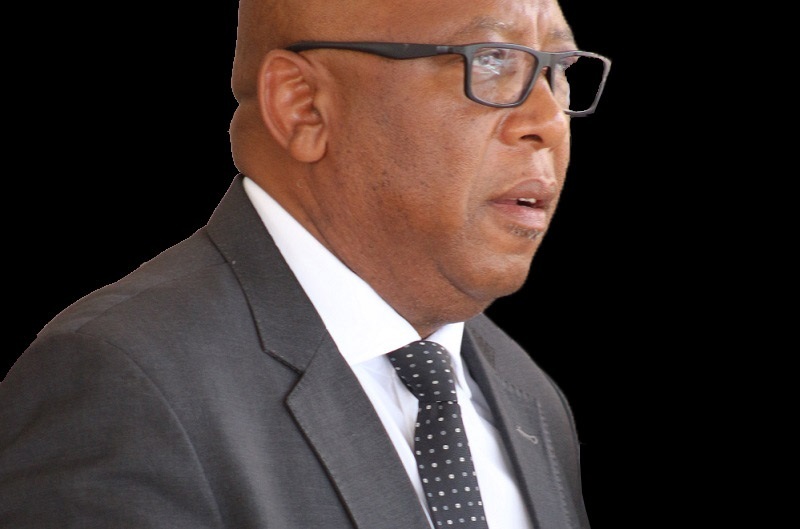 The April 1965 first-past-the-post type of elections produced a sixty-member National Assembly of the Parliament of the Kingdom of Lesotho with the Basotho National Party (BNP) in government. 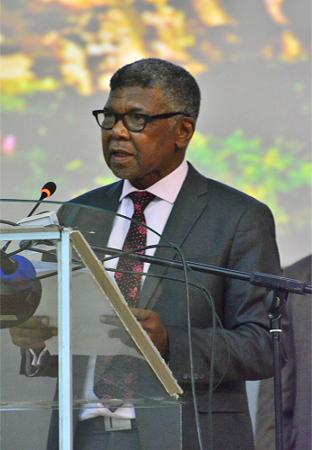 Since independence, Lesotho has undergone a remarkable metamorphosis in democratic and parliamentary dispensation. Pursuant to the 1966 Constitution (and the 1993 Constitution as amended) Parliament, unless sooner dissolved, continues for five years from the date when the two Houses of Parliament first meet after any dissolution and then stand dissolved. In 1969, Parliament was dissolved in preparation for the first post independence general elections of January 1970. The main opposition party, the Basotholand Congress Party (BCP) won the elections. While elections were being announced, the government declared a state of emergency, suspended the constitution and ruled the country by decree. Political party activity was suspended, initially for a period of five years, which was subsequently changed in 1973. In an attempt to restore democracy, an Interim National Assembly, consisting of 93 members was established in 1973. The BCP boycotted this Assembly. In 1985 the Interim National Assembly was dissolved in preparation for general elections. The run-up to this election was characterised by disagreements. The Interim National Assembly had framed an electoral legislation in a manner guaranteeing the retention of power by the BNP government. As a result political parties boycotted the elections. On nomination day in August 1985, only the BNP presented candidates for election. The BNP won all sixty Constituencies. The government lasted for three months, being toppled by the military on the 20th January 1986. Following the overthrow of the BNP government, the affairs and administration of the land were placed under the Military Council from 1986 to 1992. In 1990 the Military established a National Constituent Assembly to prepare for the democratization road map. 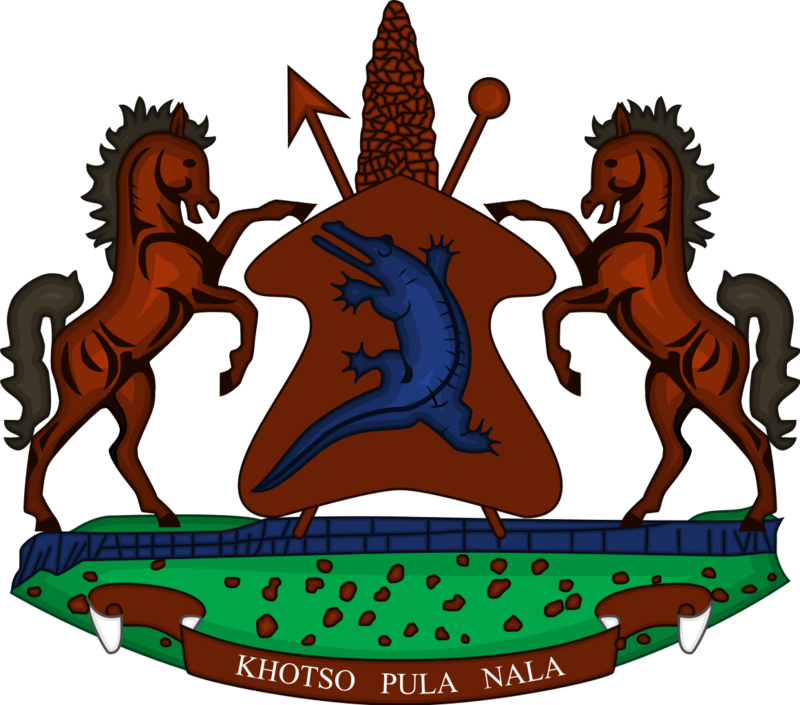 The National Constituent Assembly had the powers of a lawfully constituted Parliament. Its mandate was to chart a way forward to the eventual democratic dispensation of 1993; the basis of which was the 1966 suspended Constitution. In March 1993, the Basotholand Congress Party won a landslide victory by taking all the 65 constituencies. Out of the 65 Members of Parliament, only three were women. This Parliament dissolved in 1998 to prepare for the May 23 elections. 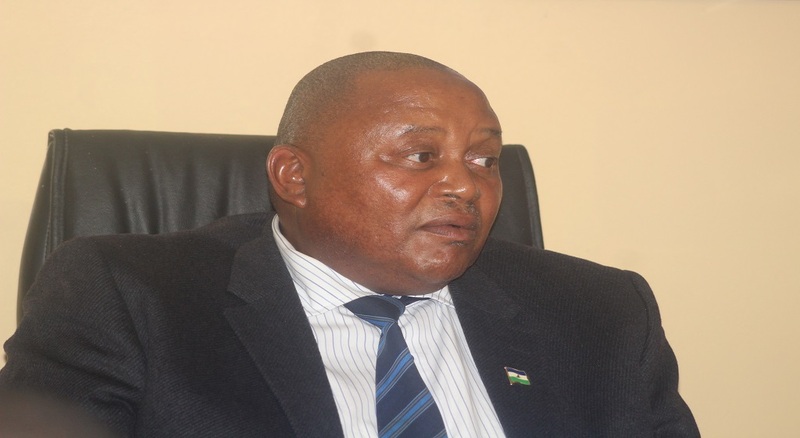 The Lesotho Congress for Democracy, a breakaway party from the BCP won 79 of the 80 seats in the National Assembly. The result of 1998 elections was bitterly contested. Protracted debates on this matter eventually led to a decision in 2001 to hold an advanced election. The 2002 elections were held under a mixed member proportional representation electoral model i.e. a mixture of first past the post and proportional representation.